Residential Window Tinting is the solution. 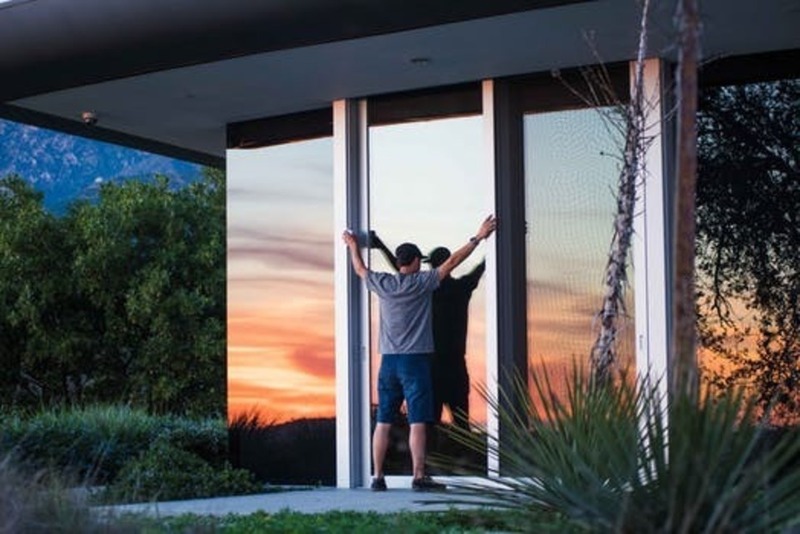 Since 1977, our professional and certified technicians have been setting the standard for residential window tinting in Tampa, FL and surrounding areas by providing our customers with exceptional films and services. At Sun Stop of Tampa, FL, we understand the important role windows play in your home’s appeal. Windows are the eyes of the home – offering beautiful views and bringing in natural light to illuminate the home. Unfortunately, that sunlight can also result in heat loss, fading furniture and décor, higher energy costs, glare, dangerous UV rays, and most importantly – security threats to you and your loved ones. Residential window tinting is the best way to keep your windows beautiful, while combating these negative effects. Window tinting offers great protection against UV rays, helps protects your precious valuables from fading, and increases security and privacy amidst hurricane threats and criminal activity. Additionally, window tinting provides a level of protection against broken glass. Not to mention, window tinting is beautiful touch of design that brings more aesthetic appeal to your home. Bringing homes in Tampa, FL the best in Residential Window Tinting. If you are looking for top-notch service, Sun Stop of Tampa, FL is the place to go for residential window tinting in Tampa Bay and the surrounding area. Visit us for a no obligation consultation and a thorough analysis of your window tinting needs. We’re experts in our field and will work with you to pick out the best option for your home. You can also call (813) 961-3306 or click here for a free estimate and answers to any of your residential window tinting questions.